Create JPEG images from Word, Excel, CAD and many other programs with this economical and easy-to-use file conversion software that works with any Windows application that can print. With many built-in features, PDF Creator Plus is a complete solution for creating not only JPEG, TIFF and BMP images, but also Adobe PDF files. Why Create JPEG with PDF Creator Plus? Download your free trial and install PDF Creator Plus on your computer. As a virtual printer, PDF Creator Plus can create JPEG images by simply printing to PDF Creator Plus instead of your normal printer. Open your document in its native application, such as Notepad for a text file as shown below, and select File->Print from the application menu. Choose PDF Creator Plus 7.0 from the list of printers then click the Print button. PDF Creator Plus will display the printed pages from your document. You can add more pages by printing more files to the PDF Creator Plus 7.0 printer. When all pages have been added, click on the Create JPEG button to activate the JPG creator. Type in a name for your new JPEG image and choose where to save it. Select JPEG Image (*.jpg) as the Save as type, and set any image options such as Color and Resolution. Click the Save button to create your JPEG image. A progress dialog is displayed while your JPEG image is being created. 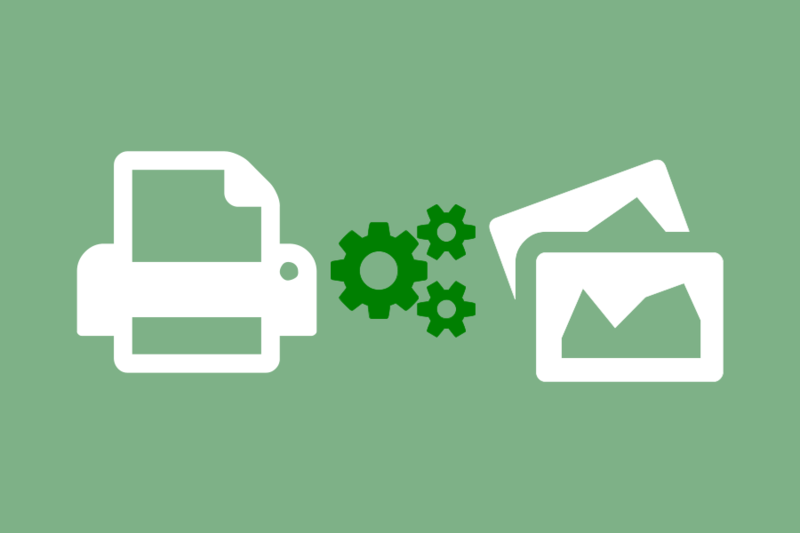 Each page of your document will be created as a separate JPEG file by this JPEG creator.